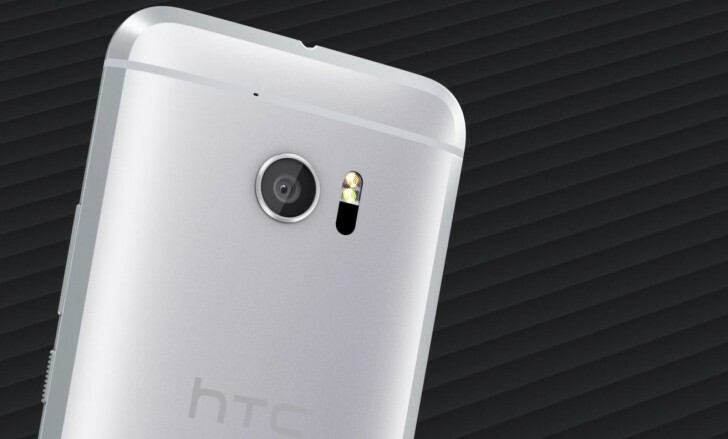 HTC went off the right track, but now it's going back to the glory days of the HTC One. The new phone is called HTC 10 and we like to read the "10" in binary, making this the HTC Two in a way. The HTC 10 resurrects the UltraPixel name properly - a 12MP sensor with large pixels (1.55µm), a bright f/1.8 aperture, OIS and Laser AF. The camera can shoot 12-bit RAW, 4K 2160p videos and Hi-Res audio. For the first time ever, the front-facing camera has optical image stabilization too. The camera itself has a 5MP sensor (1.34µm pixels) and f/1.8 aperture. The BoomSound name is reborn again, instead of stereo speakers the pair works as a two-way speaker - tweeter (high frequencies) and woofer (low frequencies). Each speaker has its own amp. Going even further back in time to the days of the Desire, you get a premium headset in the box - with 70% oversized drivers and Hi-Res audio certification meaning they cover twice the frequency range. 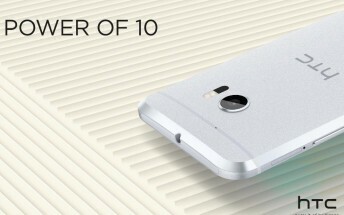 The design of the HTC 10 is a follow-up to the One A9, which itself was based on the One. You can see the family resemblance in the capacitive Back and App switcher keys (except this time HTC didn't leave out the third button) and especially on the back. 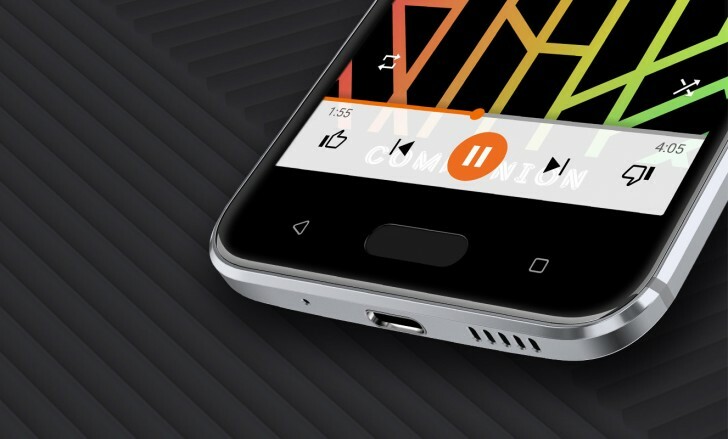 The HTC 10 has a 5.2" screen with QHD resolution (1,440 x 2,560px), it's a Super LCD 5 with a curved edge Gorilla Glass. It launches with Android 6.0 Marshmallow on a Snapdragon 820 chipset with 4GB of RAM. You get a choice of 32GB storage ($700) and 64GB, both feature microSD a slot if you need more. Inside is a 3,000mAh battery that can be charged up to 50% in 30 minutes thanks to Quick Charge 3.0.